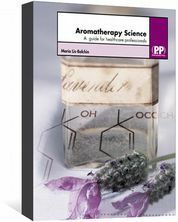 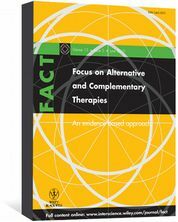 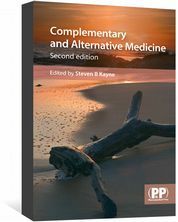 Complementary and Alternative Medicine (CAM) pharmacy books, including herbal medicines, aromatherapy and dietary supplements. 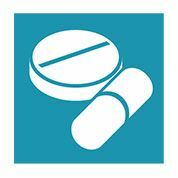 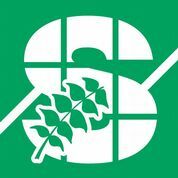 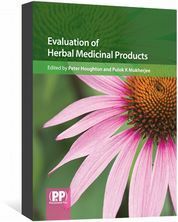 Evidence-based information on herbal medicines for healthcare professionals. 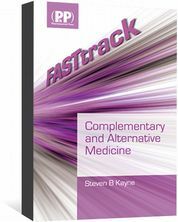 Available online via MedicinesComplete. 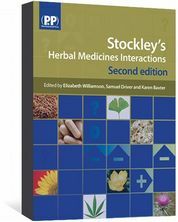 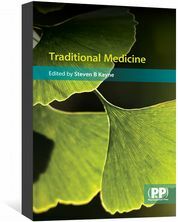 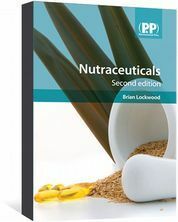 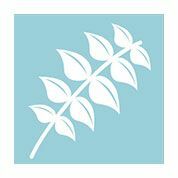 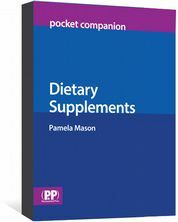 Williamson, Elizabeth; Driver, Samuel; Baxter, Karen; Preston, Claire L.
Stockley's Herbal Medicines Interactions contains impartial, rigorously researched herbal interactions monographs. 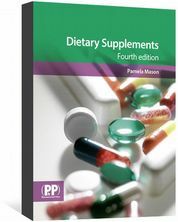 Available online via MedicinesComplete.